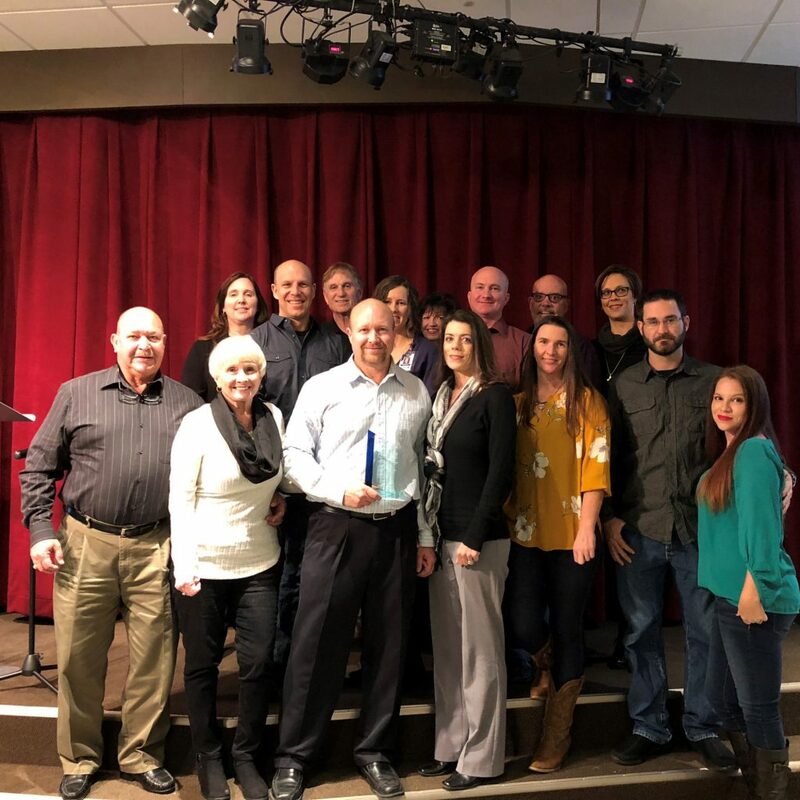 On January 6, 2018, the Pace Area Chamber of Commerce recognized Majors Home Improvement as “Large Business of the Year” for 20 years of service at their 19th Annual Meeting and Awards Banquet. The award was presented by Eddie Smith, Pace Chamber President to Mike Majors, President of Majors Home Improvement. To learn more about the Pace Area Chamber of Commerce, click here.